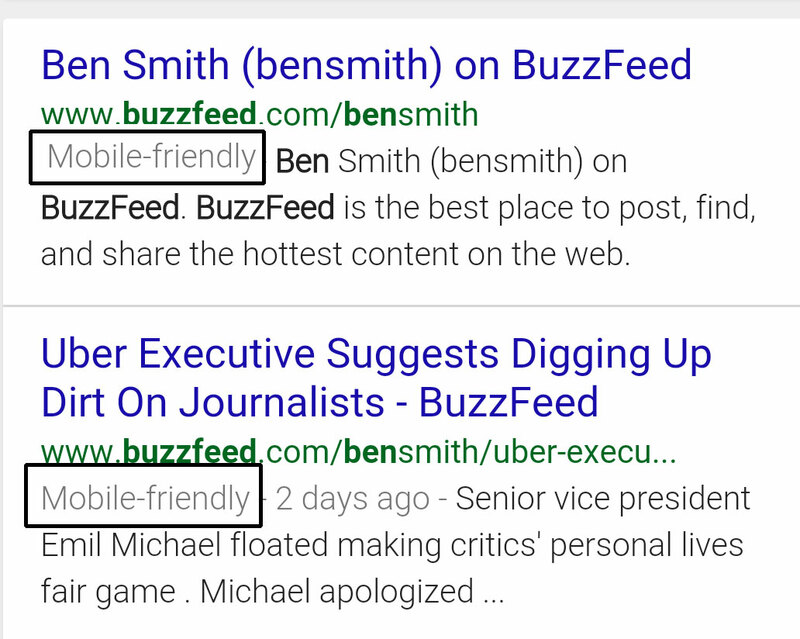 This isn’t the first time that Google’s tried to make mobile-friendly sites stand out on its search pages. Earlier this year, it introduced a similar tag that warned people about faulty redirects on mobile browsers. While it’s great that Google is proactively warning people on mobile devices about sites that will frustrate, it still has room to address my personal number one annoyance while browsing on my phone: Sites that ask you to download their app every time you visit. Google is also putting pressure on the websmasters to make mobile friendly websites as the main objective of Google is to give the best search experience to its users. and also to make more money from Mobile Advertising? All websites should be mobile compatible in this day and age anyway, with over 60% of users viewing on a tablet or mobile phone it just makes sense. Completely meaningless generation of work for Web Admins. SSL is understandable, but UX requirements? Gee Google, you’re beginning to think you rule the world.